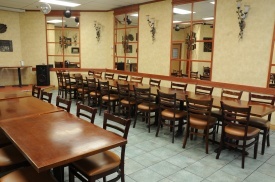 Book your corporate Breakfast or group party at Yummy Grill. 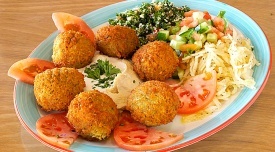 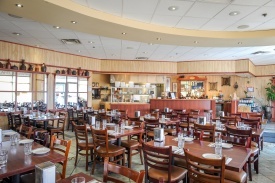 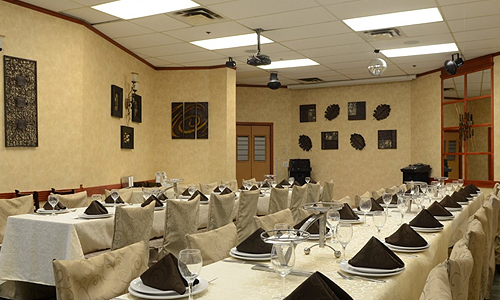 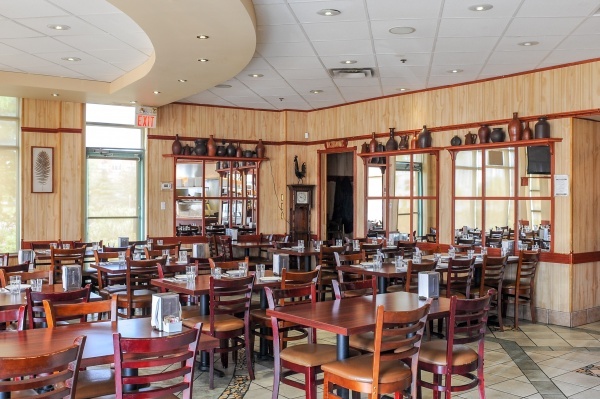 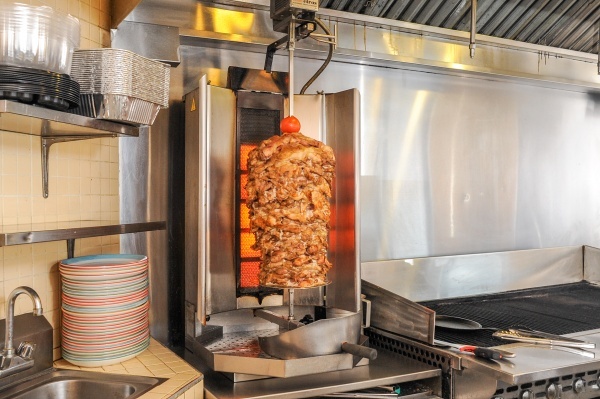 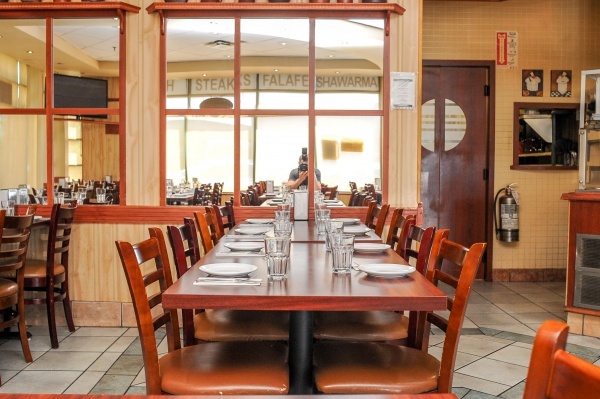 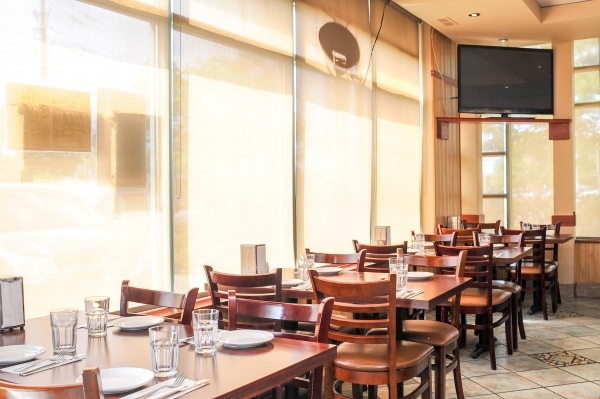 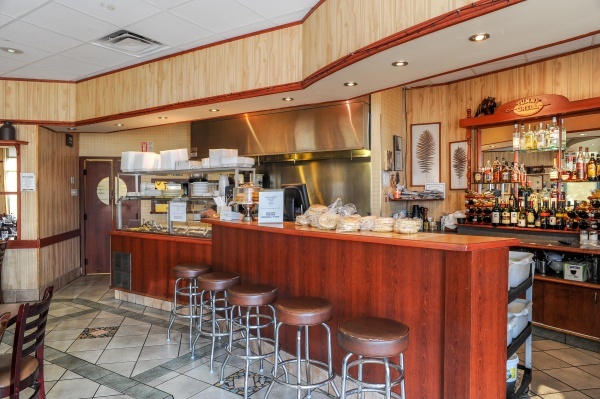 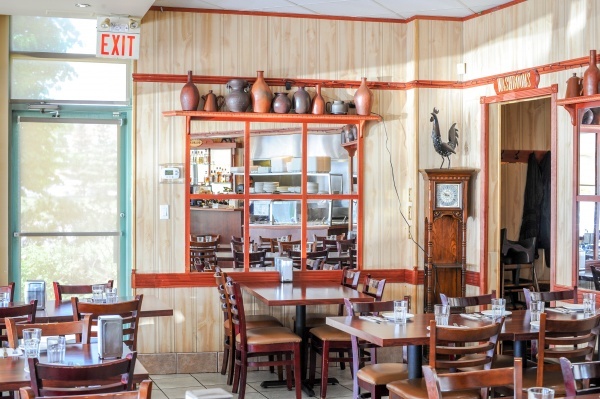 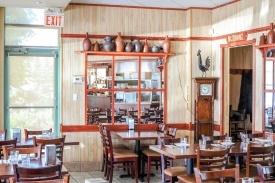 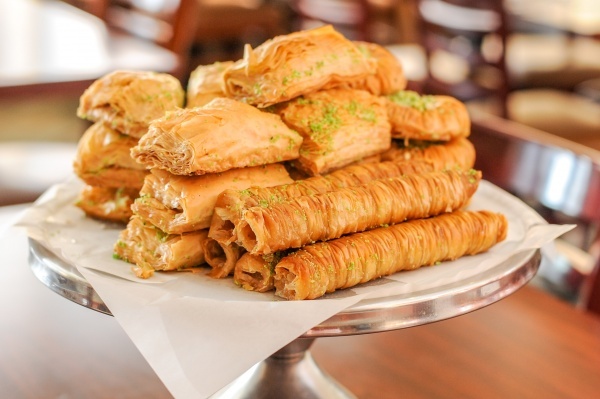 The warmth surrounds you at this charming “Middle Eastern Restaurant & Grill”. The delightful décor and cozy atmosphere are enhanced by the enticing smells and tastes of our food. 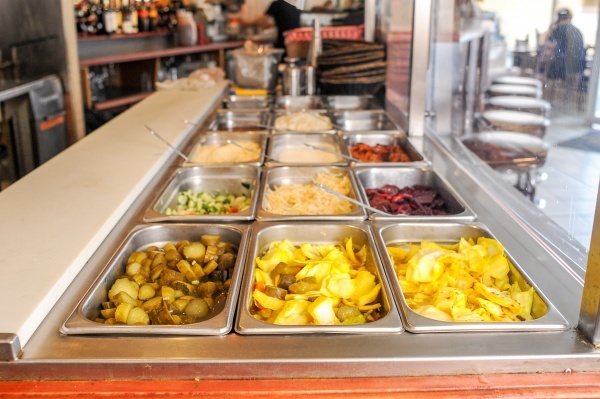 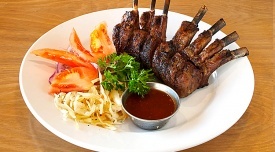 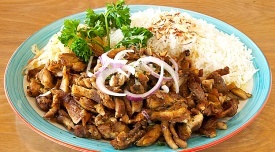 At Yummy Grill, we offer a great selection of authentically prepared dishes, all at very moderate prices. To compliment your meal, Yummy Grill offers delectable homemade desserts and speciality coffees. 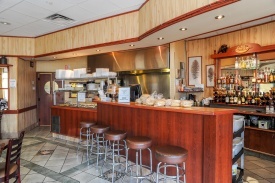 Come in and experience Thornhill's best lunch restaurant, offering delicious lunch specials 7 days a week. 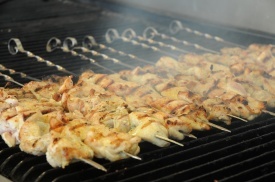 Yummy Grill Gift Cards in $25 or $50 denominations. Monday to Friday between 11am till 4pm. 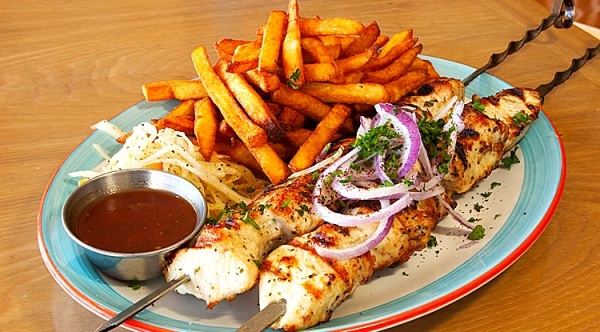 Yummy Grill Restaurant Phone : (905) 771-7747 Email : borisyosefi@gmail.com 531 Atkinson Ave.